Boztoprak food industry and trade Inc. Text last effort Boztoprak the owner of the machine visited. 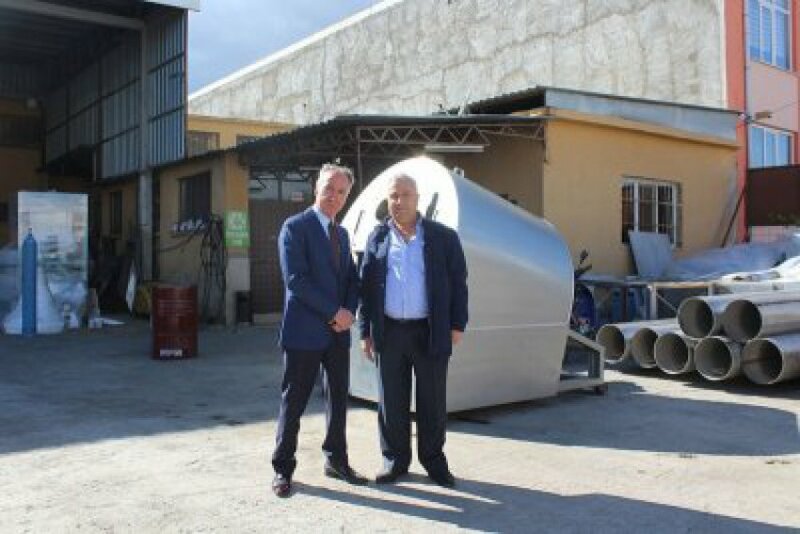 Originally aşepir the text from the candy factory and the effort to make the connections to the new machine boztoprak the machine-Tahini-Sesame-Turkish delight-Candy-manufacturing business and the business owner Mehmet mircik tahini mills visited. 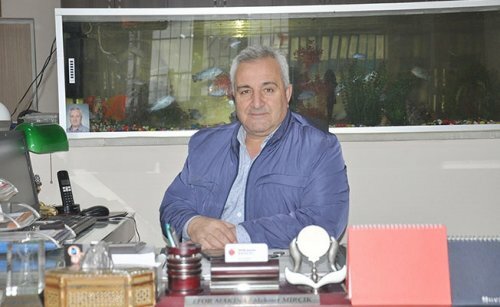 Having made a name for himself as Candy Text, Text boztoprak of afyonkarahisar, Turkey production at the plant in the organized industrial zone in learned working with exercise machines machines used in the manufacturing process. A visit to our company owner Mehmet for all employees including guest perverlik in the text that is included in boztoprak mircik I thank you.